Isn't It Time to Admit that the Window of Opportunity for a Eurozone Reform Is Closed? The Cooperation and Verification Mechanism (CVM) of the European Commission proved an obstacle not only for Bulgaria's membership in Schengen but the euro area, too. 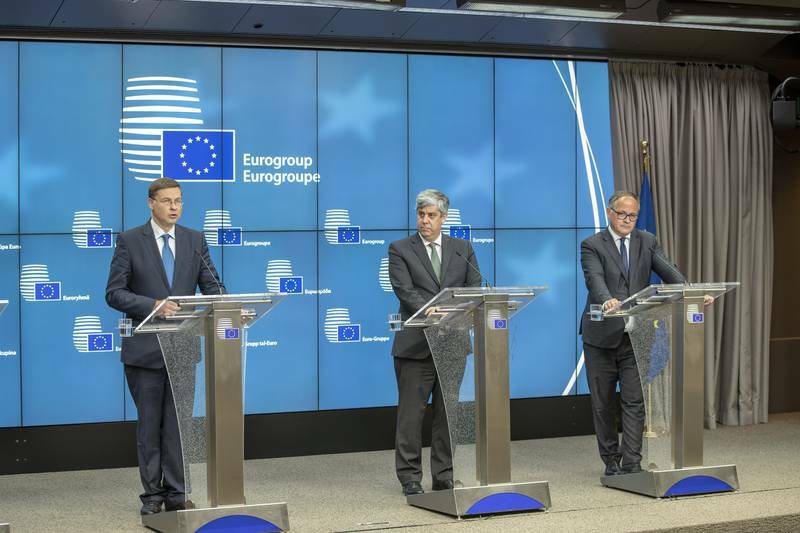 The July Eurogroup discussed Bulgaria's application for membership in the common currency and changed for the first time its membership criteria, which will, from now onward, be valid for all other candidates. The changes are very serious and postpone Bulgaria's accession to the EU's core for an indefinite far future. Criteria change reflect the significant deepening of integration in the currency club in the past decade and the need for more mutual trust that is stemming from such level of integration. 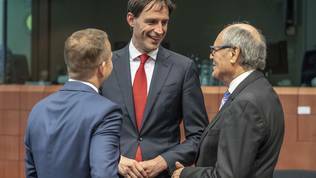 The currently discussed next steps in deepening integration in the Economic and Monetary Union (EMU) will make accession even more demanding and longer. These steps involve crossing another threshold of mutual solidarity with the transformation of the European Stability Mechanism (the euro area's permanent bailout fund) in a financial backstop for the Single Resolution Fund and into a European Monetary Fund, the establishment of a euro area budget, and completion of the Banking Union through creating a European Deposit Insurance Scheme (EDIS). This requires a much higher level of confidence in the members' judicial systems and the independence of key institutions, such as a central bank or supervisory bodies. The existing five criteria for euro area accession are quite old and inadequate for its current condition. 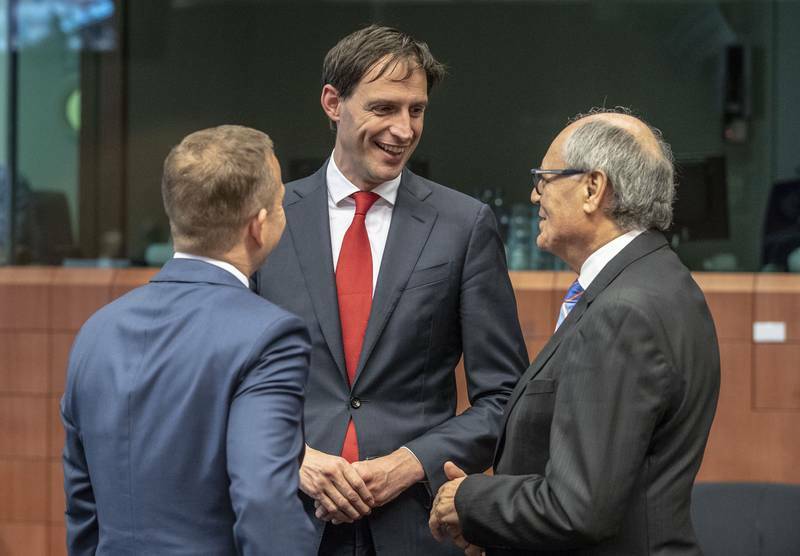 Although the July Eurogroup statement says that Bulgaria can apply for entering the ERMII, it still means nothing about the time the country will spend in the ERMII or about the possible date when the country will replace the lev with the euro. The reason is that Bulgaria is expected to achieve progress in the fight against corruption and organised crime and also to establish independent institutions. In other words, the key is in the CVM. 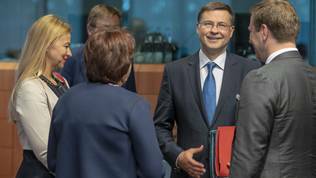 Asked directly by a journalist with the Financial Times whether this means a mandatory closure of the CVM before Bulgaria accepted the euro, European Commission Vice President, responsible for the euro, Valdis Dombrovskis (Latvia, EPP) denied. "There's no prior commitment or closure of the CVM. Nevertheless, we discuss joining the ERMII and the Banking Union in a broader context, in a context of real economic convergence, in a context of efficiency of institutions, and, in this case, also progress as regards judicial reform and fight against corruption and organised crime is also important element in this assessment but, once again, it's not a formal precondition", Mr Dombrovskis explained after the Eurogroup on 13 July in Brussels. The Eurogroup statement, however, explicitly says that the Bulgarian authorities are expected to "thoroughly" implement the reforms which are under monitoring by the Commission under the CVM and that affect the judiciary, the fight against corruption and organised crime. 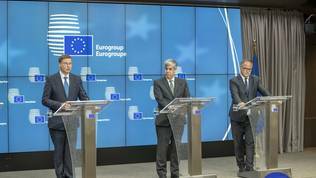 The Eurogroup believes this is of utmost importance for the stability and integrity of the financial system. Alongside working on the CVM, Bulgaria has to apply the entire legislation related to the Banking Union. The country must also meet several conditions before applying for entry in the so called eurozone waiting room - the ERMII. First of all, the Bulgarian government has to send a request to enter a "close cooperation" with the European Central Bank, the purpose of which is to prepare the country to participate in the ERMII by fulfilling all commitments. Bulgaria had to take additional commitments related to the problems in the financial sector, the quality of institutions and governance. Without it, Bulgaria will not be accepted into the ERMII. 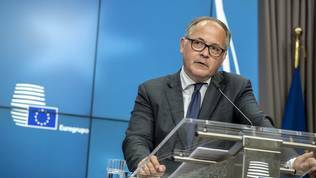 The ECB and the Commission will together monitor, depending on their competences, how Bulgaria fulfils its commitments, outlined in a letter from the Bulgarian finance minister to the Eurogroup. 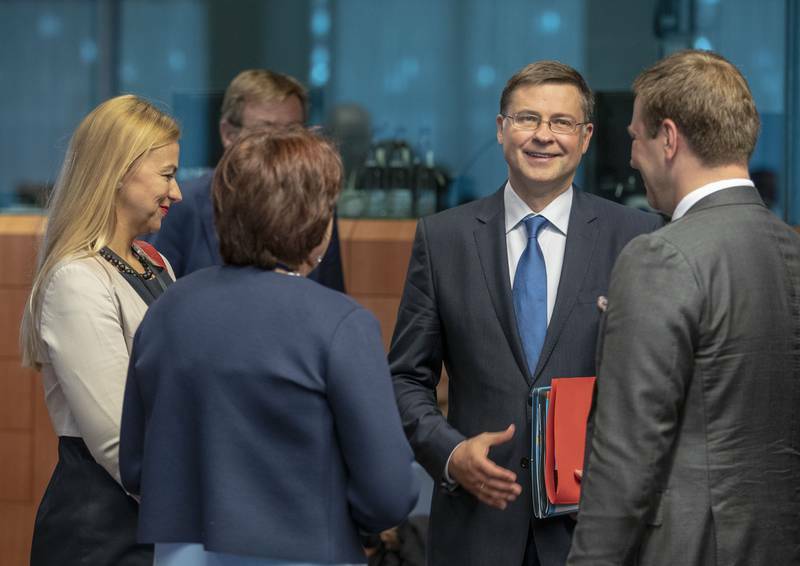 In it, Sofia commits to strengthen bank supervision, to cooperate closely with the Single Supervisory Mechanism, to rework its legislation in order to clean all the gaps in its insolvency framework. Bulgaria also commits to introduce a reliable system to collect data for insolvency and resolution procedures as well as to improve its anti-laundry legal framework. In addition, it has to improve governance of state-owned enterprises in line with the OECD guidelines. In the Bulgarian letter, there are no commitments related to the CVM. Automatically with its entry into the ERMII, Bulgaria will join the Banking Union too. This means that from the day when the ECB decision for close cooperation is taken Bulgaria will have to start transferring contributions to the SRF. This means that the country will have to ratify the intergovernmental agreement for the establishment of the Fund first. There is another obstacle for Bulgaria on its way toward the core of European integration. It is expected to reach a certain level of economic convergence. 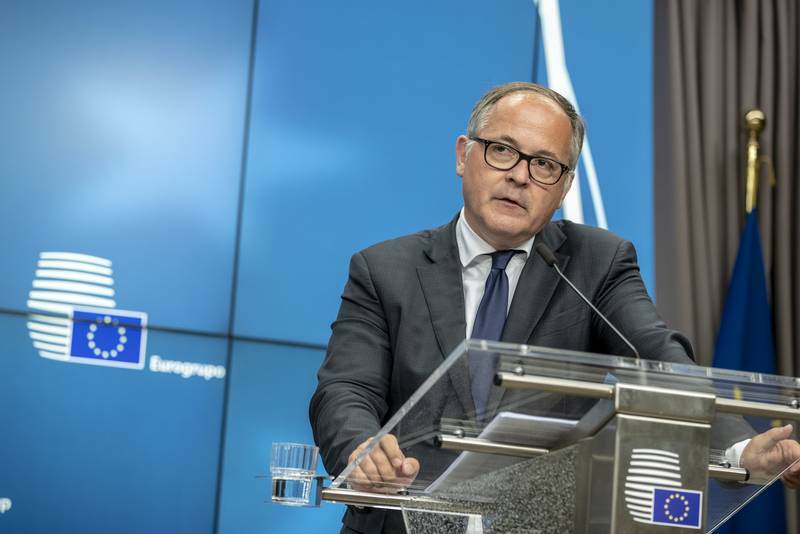 As Benoit Coeure, the member of ECB executive board, explained, it is crucial for any country that wants to join the euro area to be well prepared economically, financially and institutionally, "to ensure sustainable participation in the third phase of the EMU". The third phase is mentioned earlier in the text - the next step of sovereignty and solidarity sharing. Benoit Coeure quoted this year's convergence report which highlights a very serious problem in Bulgaria, namely weak institutions. "When we published our convergence report back in May, 23rd of May, we highlighted that Bulgaria made significant progress in addressing its macroeconomic imbalances and also in ensuring nominal convergence in the sense of the Treaty, but we also highlighted some challenges on the macroeconomic side. And also the need for significant progress in two key areas - addressing the remaining financial stability risks, hence the importance of close cooperation, and also enhancing civil dimension of institutional quality and governance", the Frenchman explained. He recalled that the big difference with previous euro area enlargements is that now there is a banking union. This means that Bulgaria has to establish the legal framework for close cooperation with the ECB, to adapt its supervisory practises in line with the SSM, and to make a comprehensive assessment of the Bulgarian banks, including an Asset Quality Review and a stress test. Benoit Coeure believes this will take approximately a year. However, it is not clear how long will the other, much more crucial, reforms take - under the CVM and the economic convergence, because they both depend on the Bulgarian government. So, the conclusion is that the news from Brussels is not good at all because they are sending the ball back to Bulgaria's field. It has been more than 10 years since Bulgaria became a member of the EU but the CVM is still there. Initial estimates were that it will be closed in the first 3 years of membership. Eleven years later, it's even expanding. We also have to add the case with the Corporate Commercial Bank or KTB, which did not pass unnoticed in Brussels and Frankfurt. The real question is, in fact, whether the single European currency can become a boost for implementation of reforms having in mind that Schengen failed to be sufficiently motivating and even less the welfare of citizens and companies. And an even more important question is what kind of euro area Bulgaria is aiming for. This is currently the most important and major debate at EU level.